It’s been so busy in December between work and everything going on in my personal life, that it’s been hard to make time for self care. And, it’s not practical for me to spend my time or money on things that a lot of people consider self care (like spa days, although I do make room in my budget for a monthly massage). 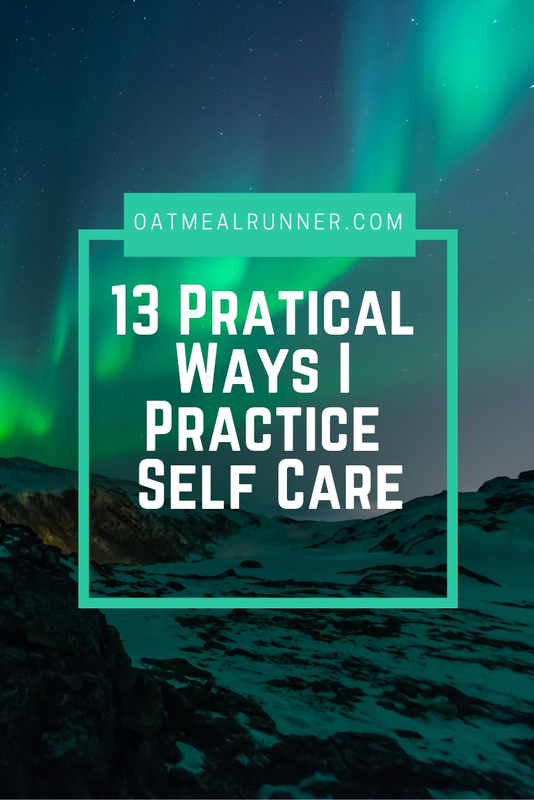 So today I wanted to share thirteen ways I practice self care in practical and realistic ways (that hopefully, I will be better about making the time for in 2019). What are some easy, realistic ways you work self care into your everyday life?